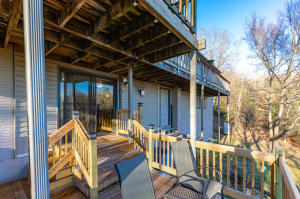 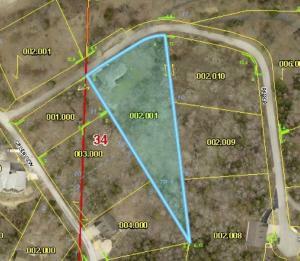 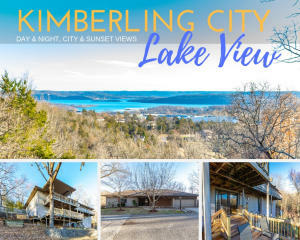 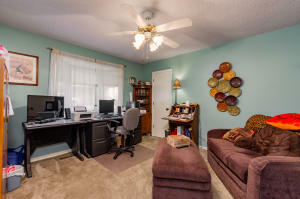 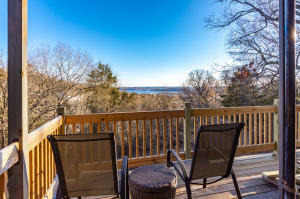 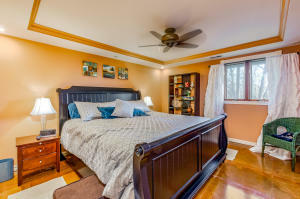 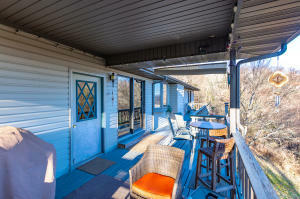 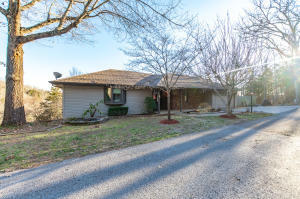 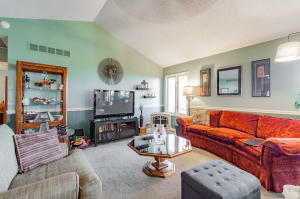 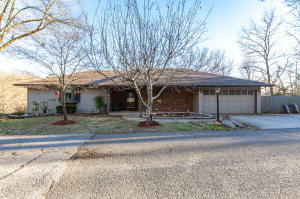 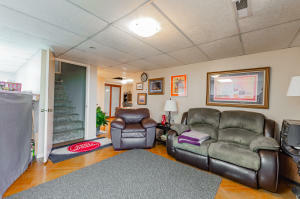 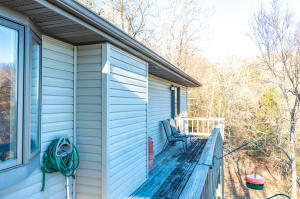 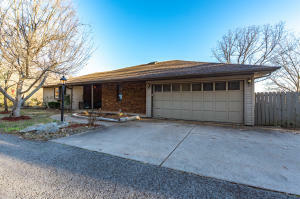 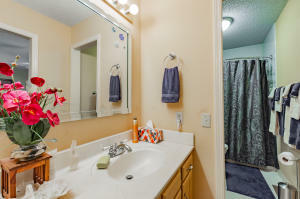 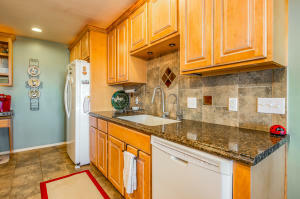 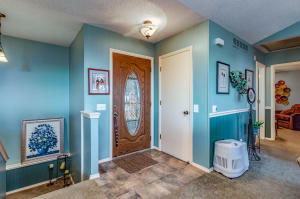 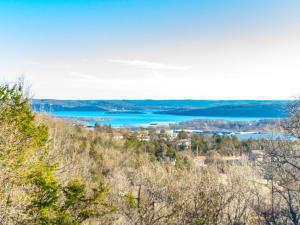 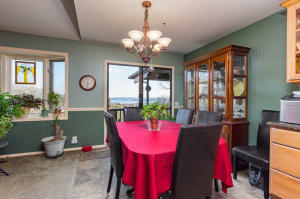 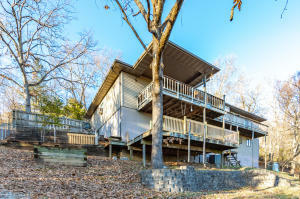 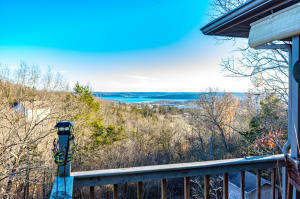 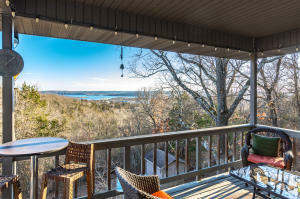 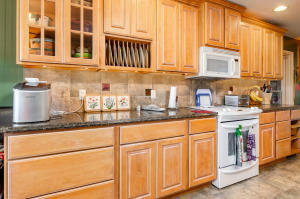 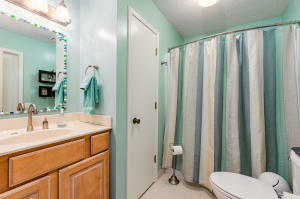 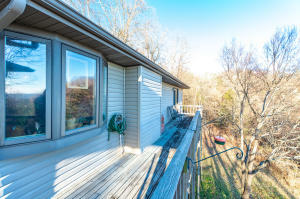 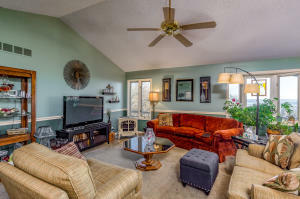 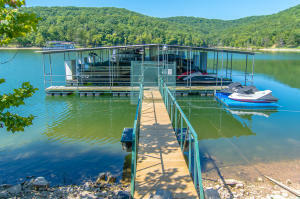 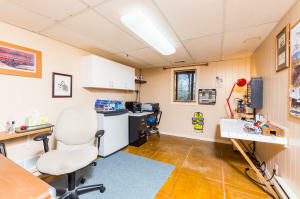 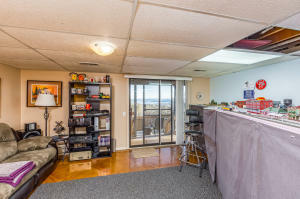 Looking for a Table Rock Lake Home with awesome day & night lake views & a little elbow room? 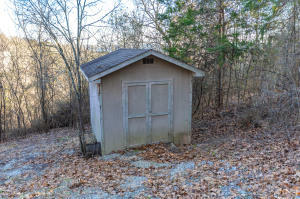 How about a useable yard that isn't billie goat steep? 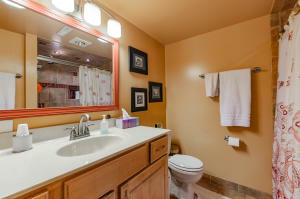 Situated on over an acre, this-almost completely updated home is packed to the gills w/totally sweet features, including: brand new deck on lower level, four generously sized bedrooms(one w/out a closet), three remodeled bathrooms, two of the bedrooms are master suites & one has a closet big enough to be a bunk room, the main level is bright & airy w/vaulted ceilings & a cozy gas fireplace, an open concept floor plan, an updated kitchen w/all comfort height counters, custom tile work, beautiful-easy-to-clean stained concrete in lower level, & tons of parking! 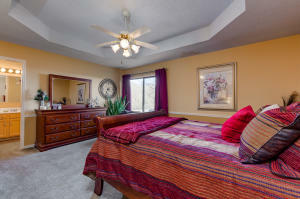 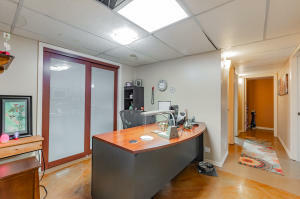 Enjoy brand new day & night lake & city views everyday @ 5 Paola!